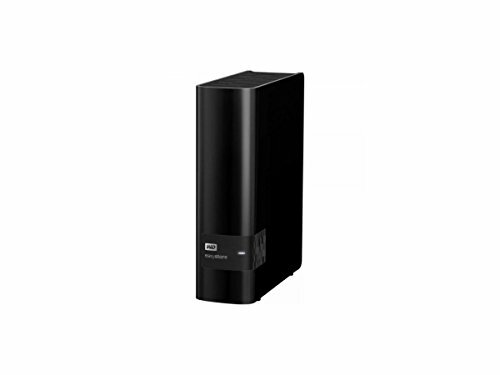 8TB EASYSTORE EXTERNAL HDD DISC PROD SPCL SOURCING SEE NOTES8TB storage capacity provides ample space for storing documents, photos, music and more. USB 3.0 interface offers an easy-to-use connection to devices; Backward compatible with USB 2.0 for simple connection to your computer. Data transfer rates up to 5 Gaps with USB 3.0 to enable a rapid response when updating files. Compatible with Mac and PC; WD Drive Utilities allows you to configure, manage, and diagnose your drive.